We make your car’s paint extremely glossy and protect it with a tough ceramic coating to protect from the elements, while making washing safer and easier. 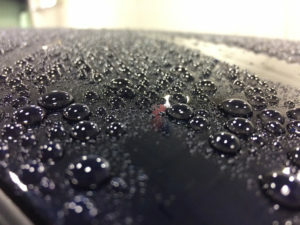 eM Detailing is Opti Coat Pro Certified, and Gtechniq Crystal Serum accredited. 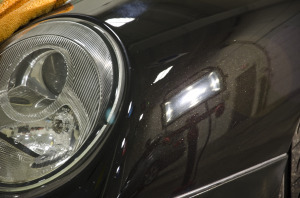 The large majority of our work involves paint correcting and ceramic coating high-end vehicles. This is our specialty. 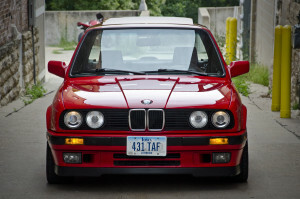 All cars have paint defects: Old, New, Exotic or Economy car. Some come from the factory, others are acquired in service. 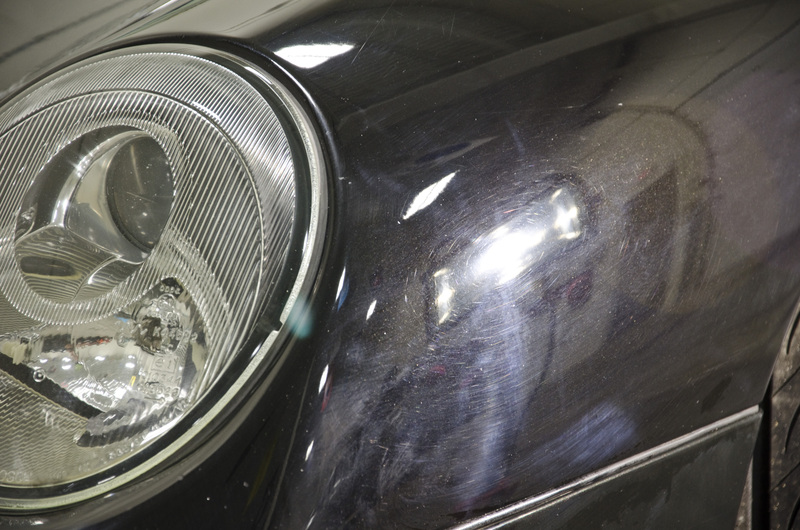 We safely reverse paint damage caused by improper washing, buffing, scuffs, minor accidents, and scratches to reveal a fresh new paint job without the need to repaint. 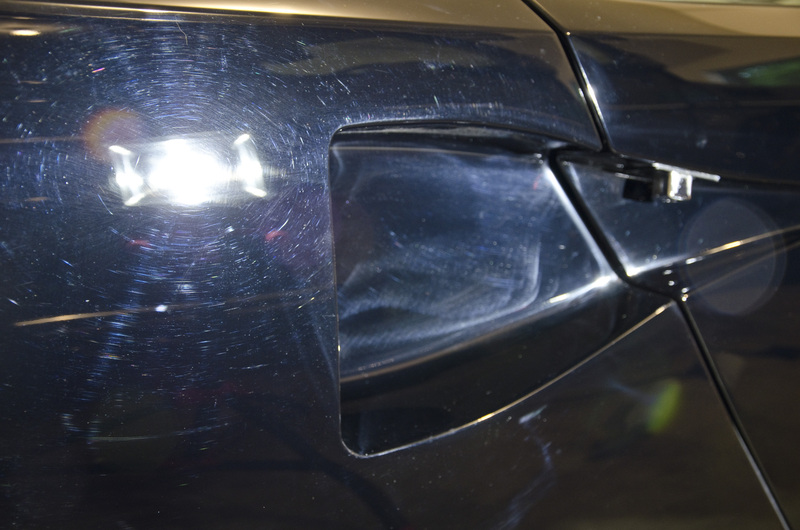 Paint correction: The process of removing paint defects such as scratches, swirls, holograms, etching, and paint oxidation. Unlike a wax job which conceals paint defects by filling them in, a paint correction actually physically removes them. Your defects will not come back. Years of bad washing habits: Reversed! Even brand new cars are measurably shinier as we perfect the paint finish to optimize for gloss and shine. Showroom condition? We do better. 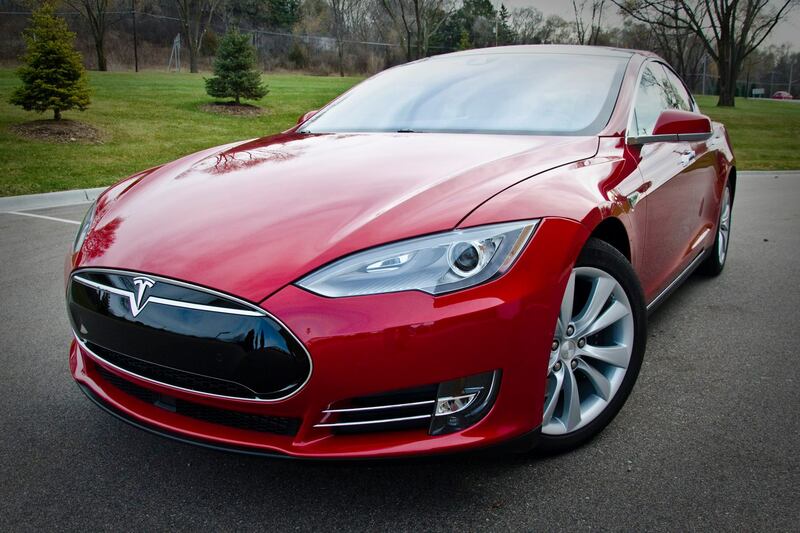 Our clients routinely drop off brand new cars with less than 100 miles on the odometer. Consistently we blow them away when they come pick it up. 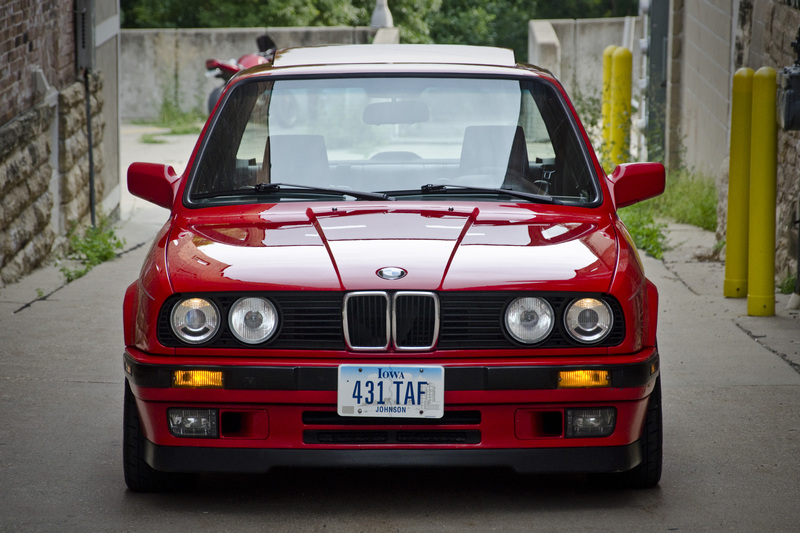 Old or new, let eM Detailing bring the best out of your paint and make your car stand out. 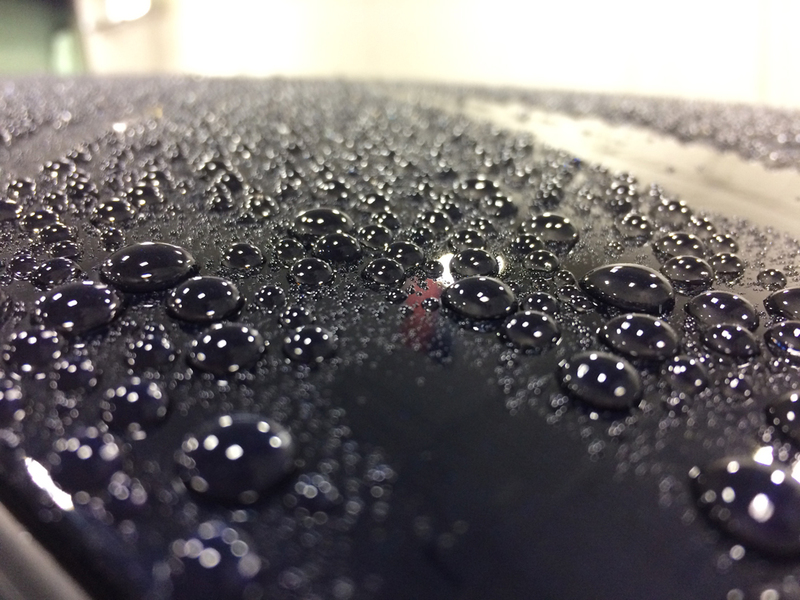 After the effort of perfecting your paint, we rely on only the most durable and environmentally resistant paint protection out there. Carwax need not apply. 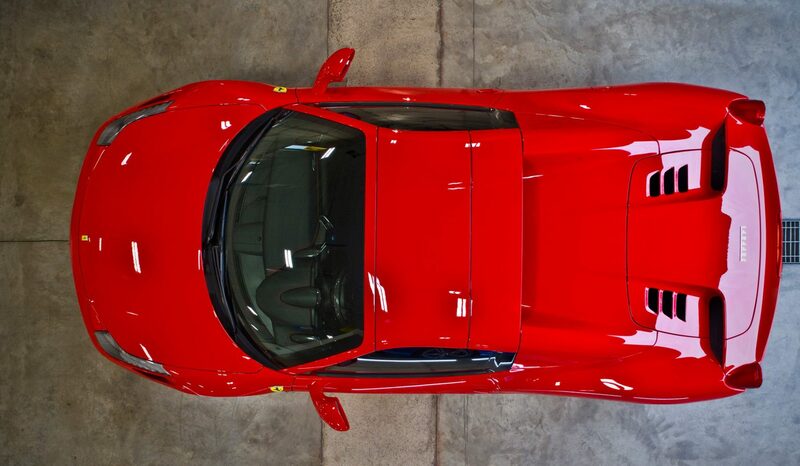 Your finessed paint is enveloped in a tough ceramic paint protection coating. 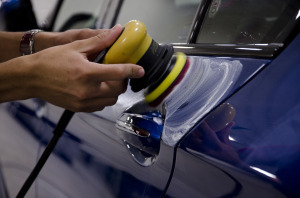 Your car stays clean, longer, and washing will be much easier, thus protecting the paint correction. 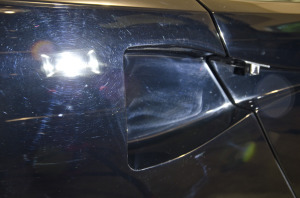 The coating lasts for several years and does not need to be reapplied. Spend more time driving, less time washing. Never wax again. 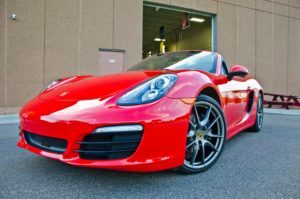 eM Detailing is a factory certified installer for Opti Coat Pro, and Gtechniq Crystal Serum. One size does not fit all. We quote to your needs. With just a few short questions we can prepare a custom price list for you. Most sedans and hatchbacks start at $1300 for a single stage paint correction and ceramic coating. Most SUV’s start at $1500. Price depends mostly on paint condition.